Dems on Twitter are claiming that "Republicans are pulling out all the stops....."
Are you freaking kidding me? 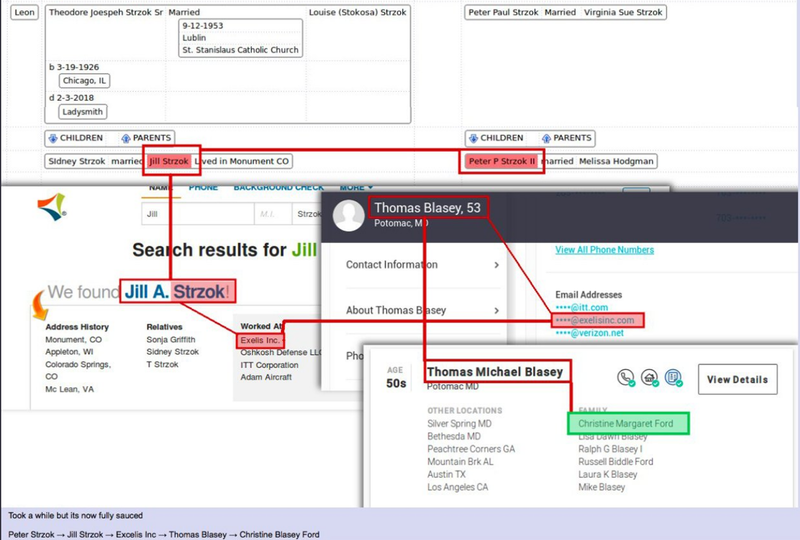 My what a tangled web they weave. 2) McCabes lawyer, Bromwich, getting involved "for free". 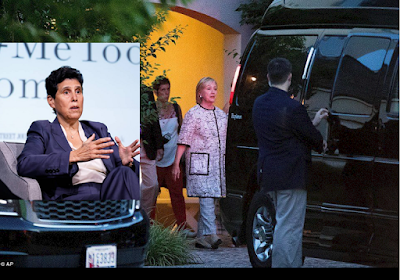 4) And Ford's first lawyer Debra Katz is in secret meetings with Hillary Clinton. 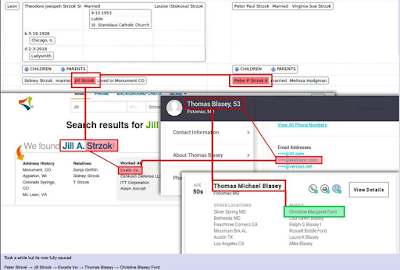 And here is a good debunk of the "letter"
Here is some early Q stuff, interesting to go back and see how much was really predictive. Brett Kavanaugh participated in the cover-up of the murder of Vincent Foster. (Check out essays by DC Dave [David Martin]). The ACLU, no real friend on anyone interested in real freedom from tyranny, nonetheless posted a series of awful decisions by "Judge Kavanaugh". A perfect Orwellian addition to the SCOTUS. You are being played, man. he wrote an amicus brief that calls into question whether he would support affirmative action. defamed him by questioning whether he benefited from government corruption. I could go on for another 25 minutes, but pretty much I am agreeing with him, and ACLU seems to be spinning to support globalists and terrorists/ people from terrorist regions. What say with some specific counter examples?